We continue with photos of your Good Friday ceremonies from around the world, and in a variety of rites. 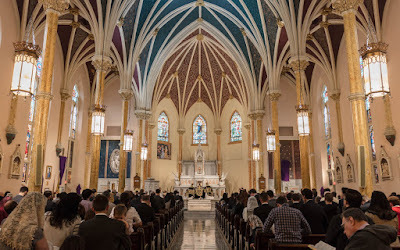 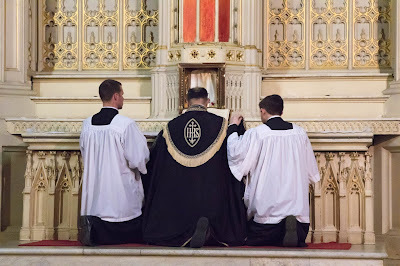 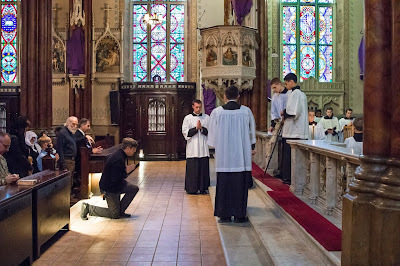 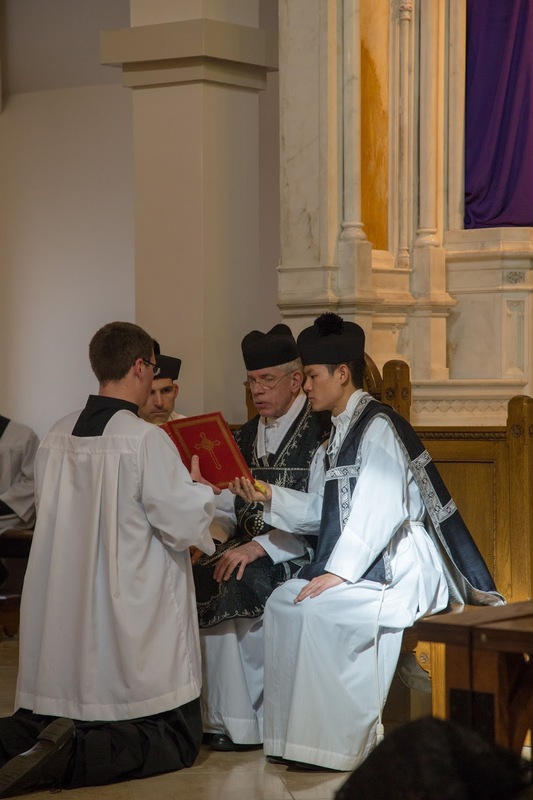 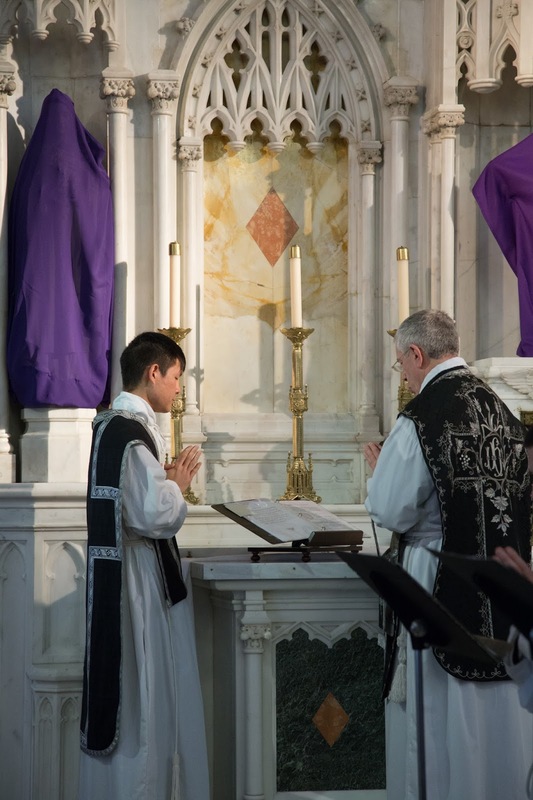 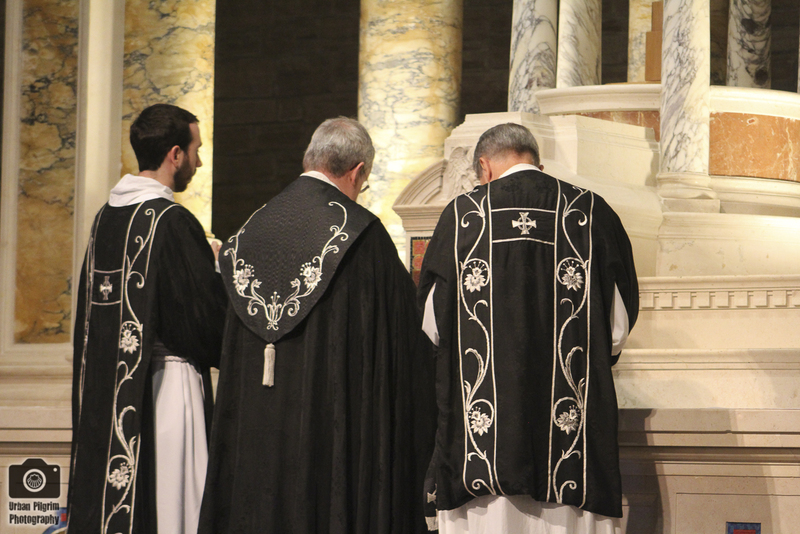 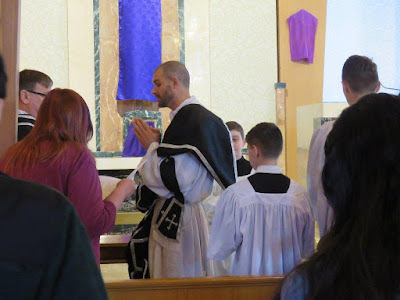 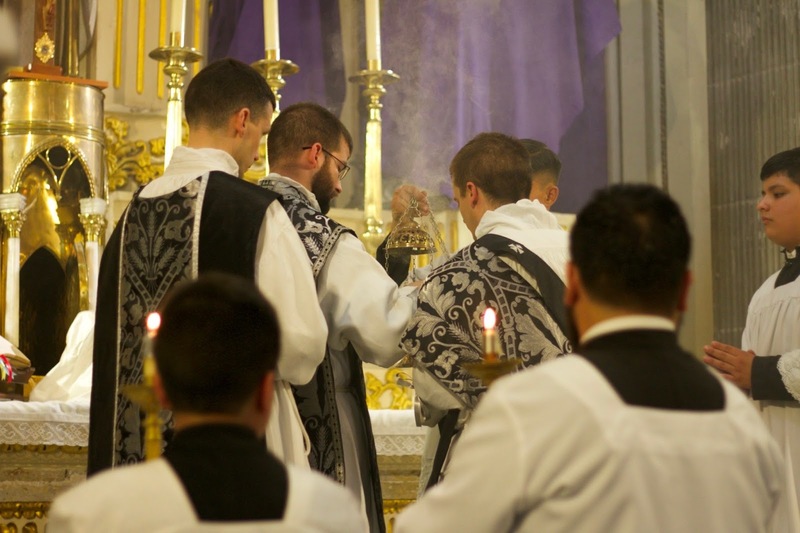 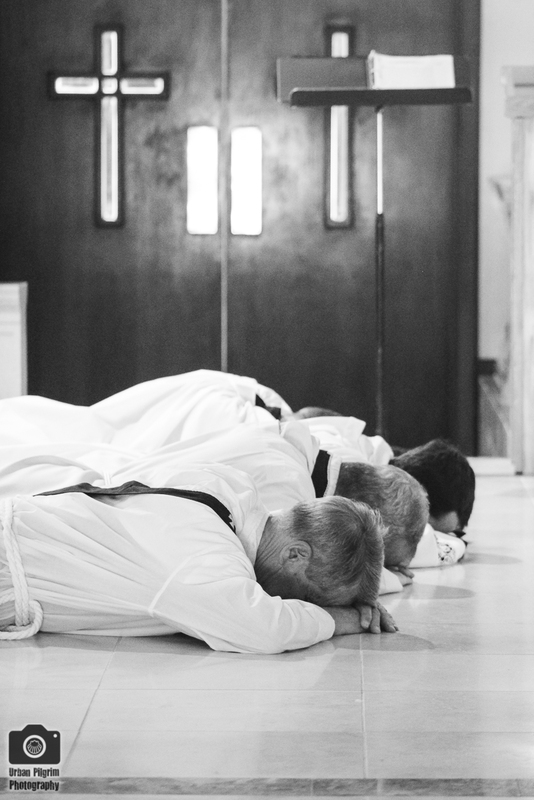 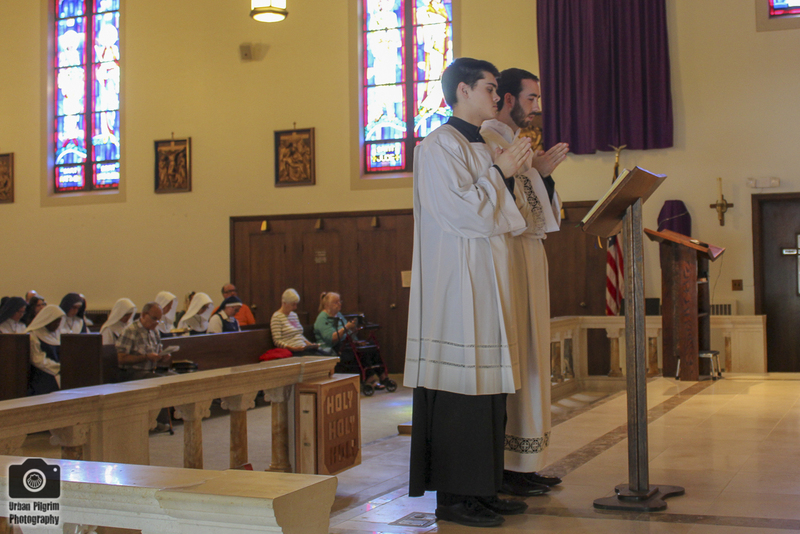 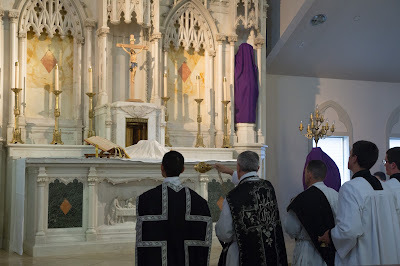 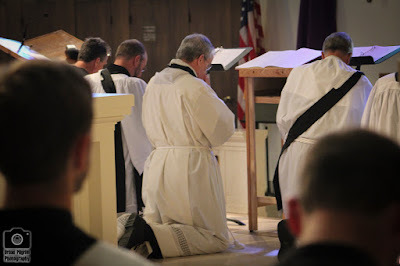 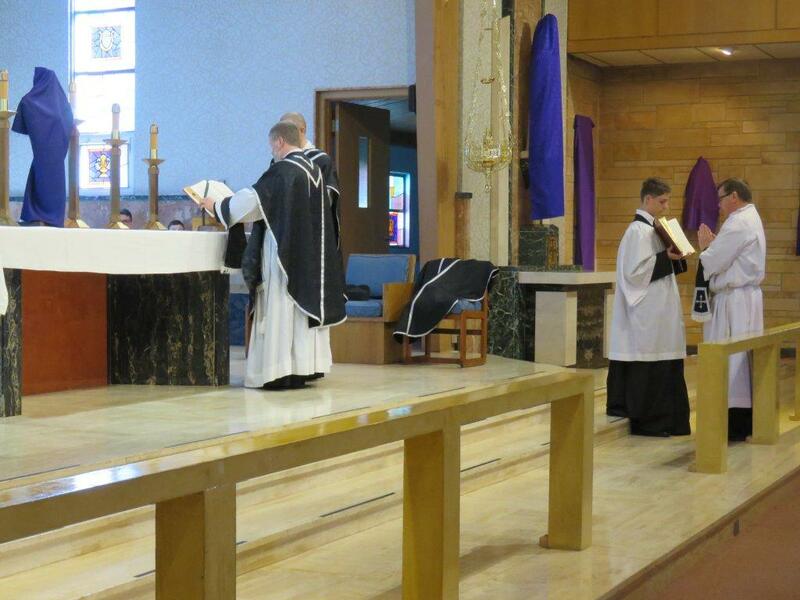 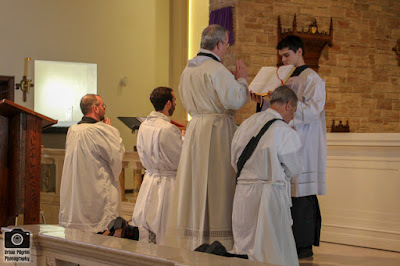 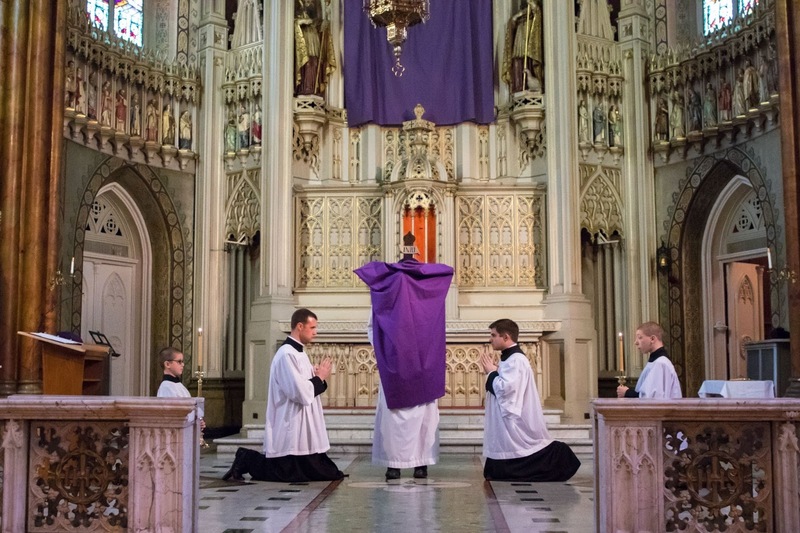 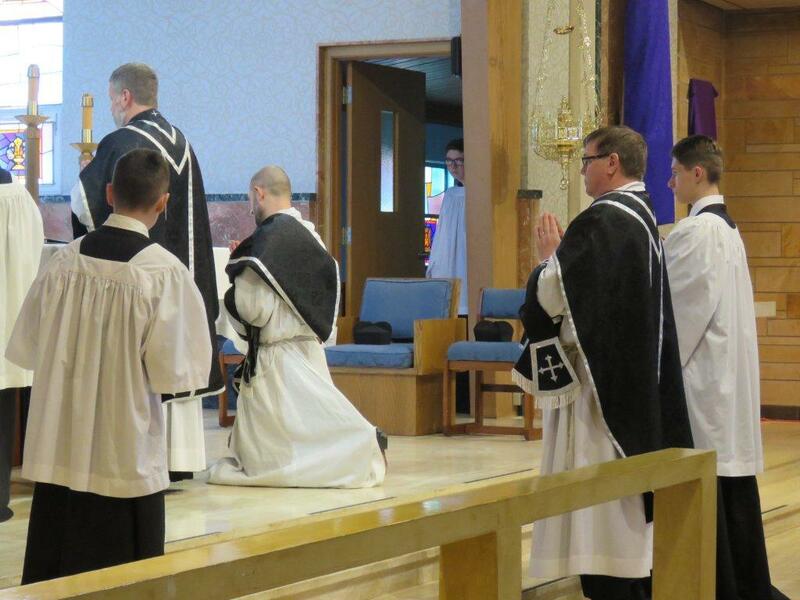 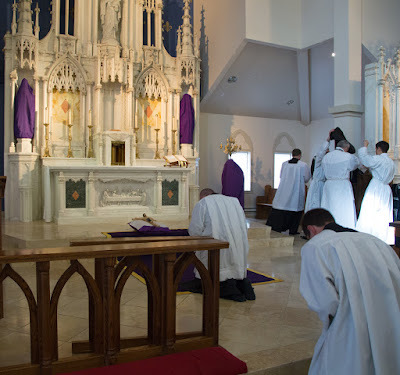 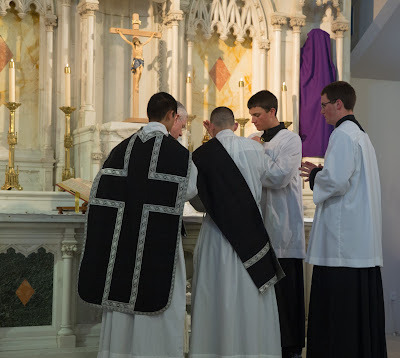 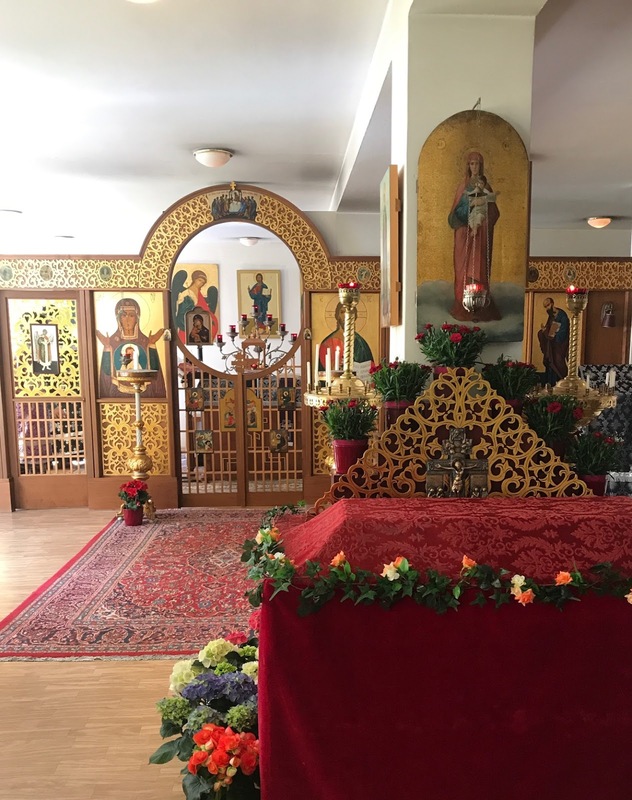 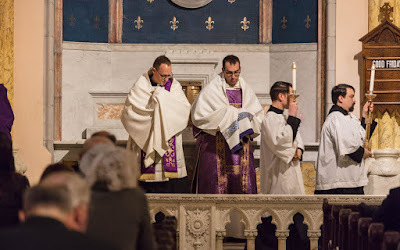 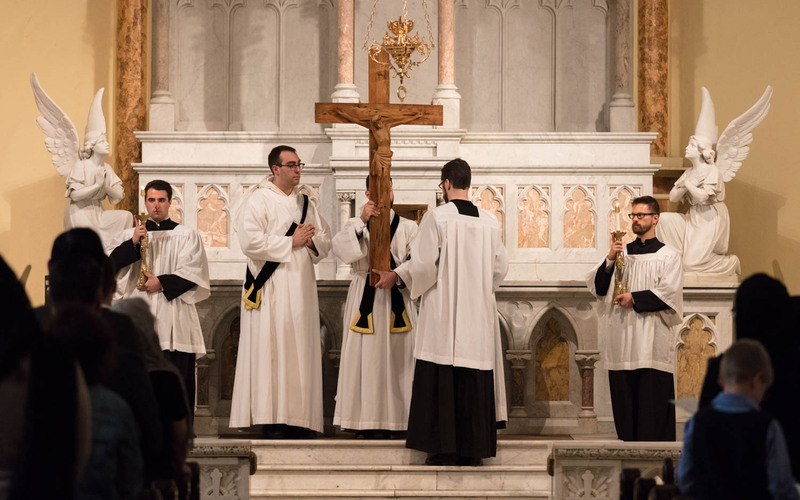 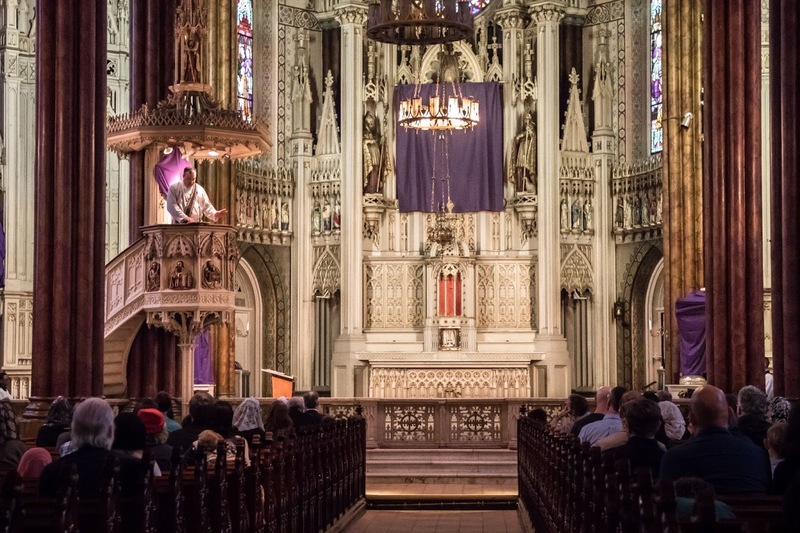 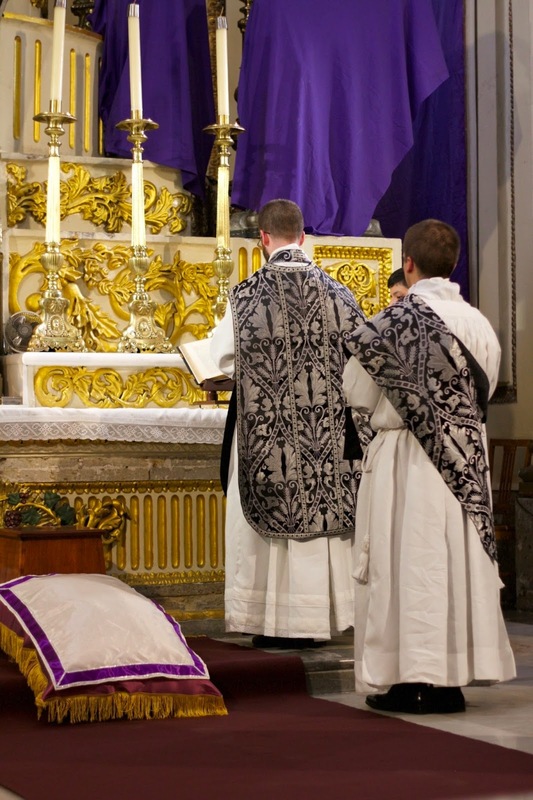 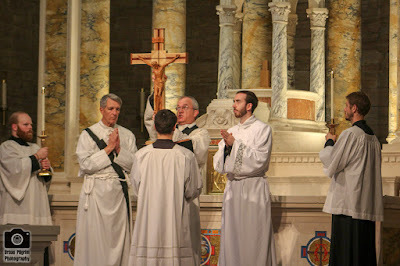 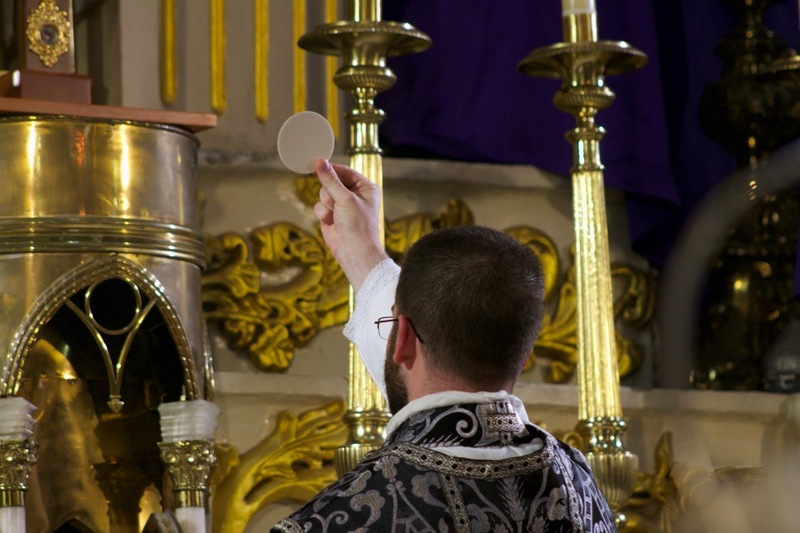 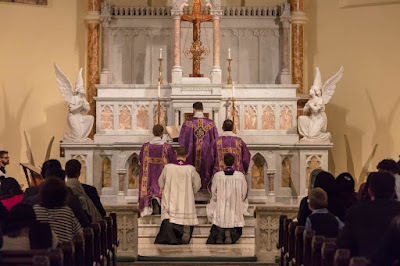 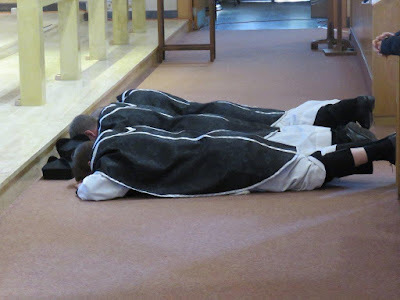 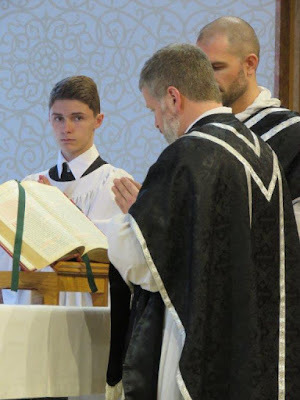 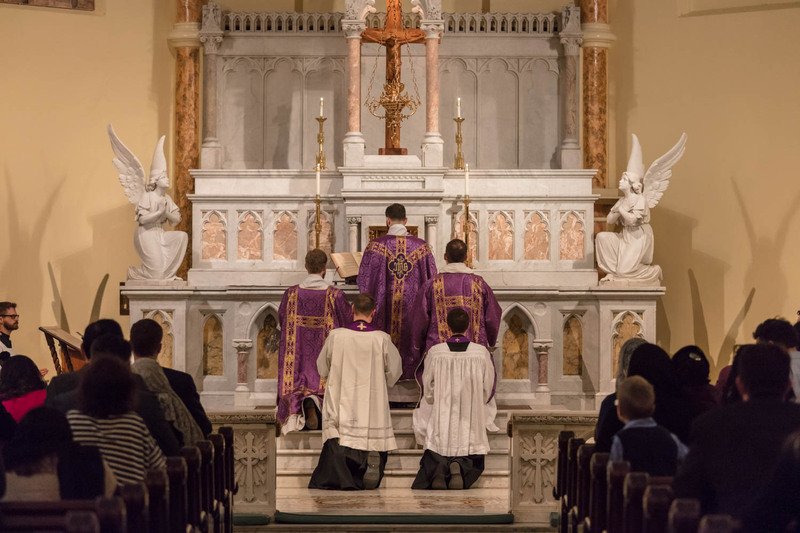 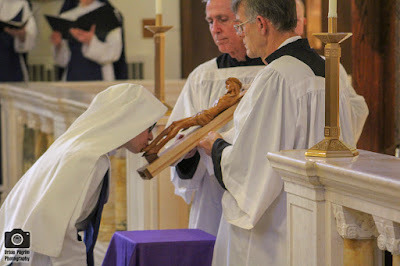 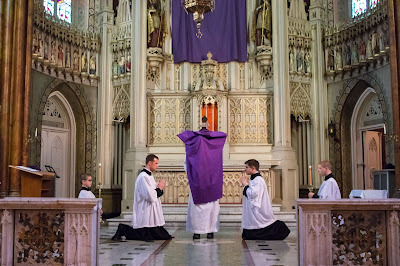 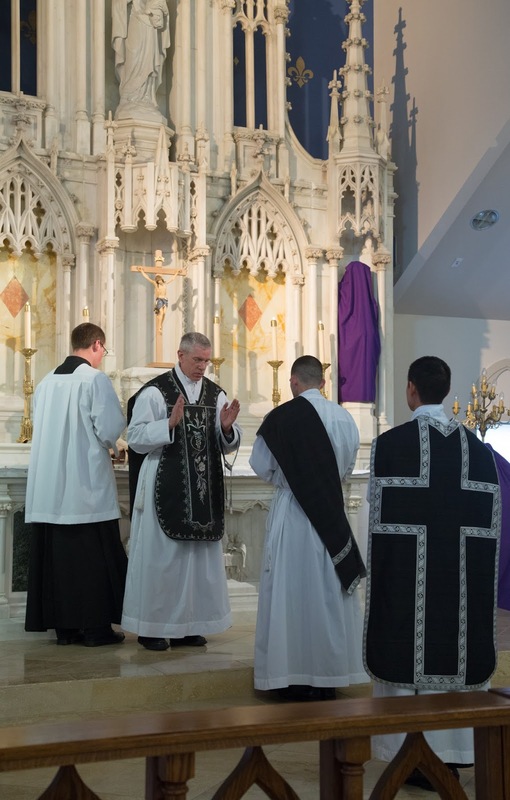 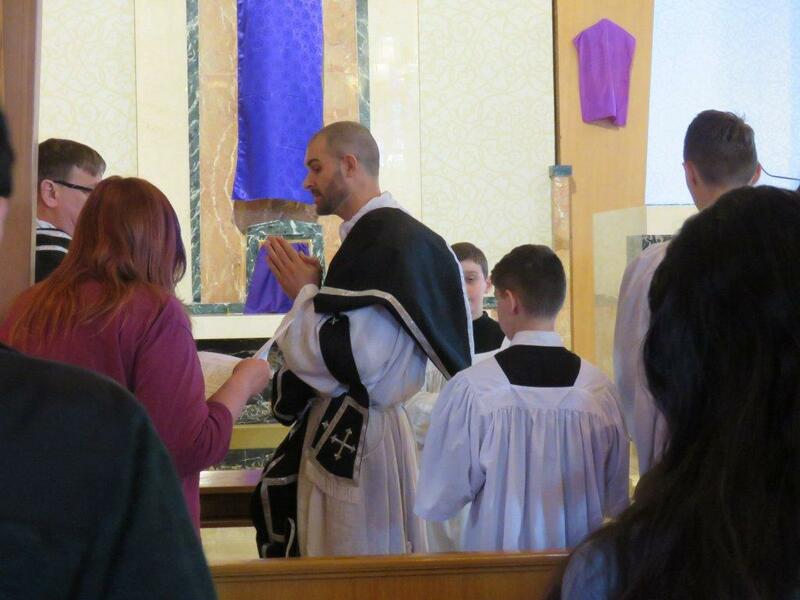 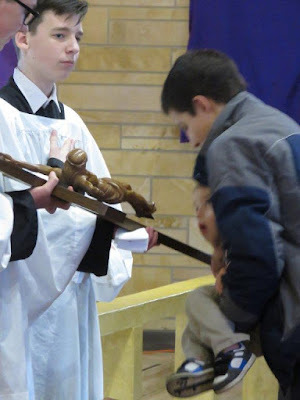 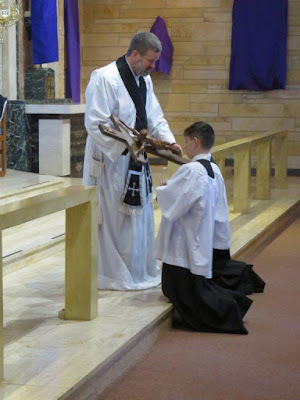 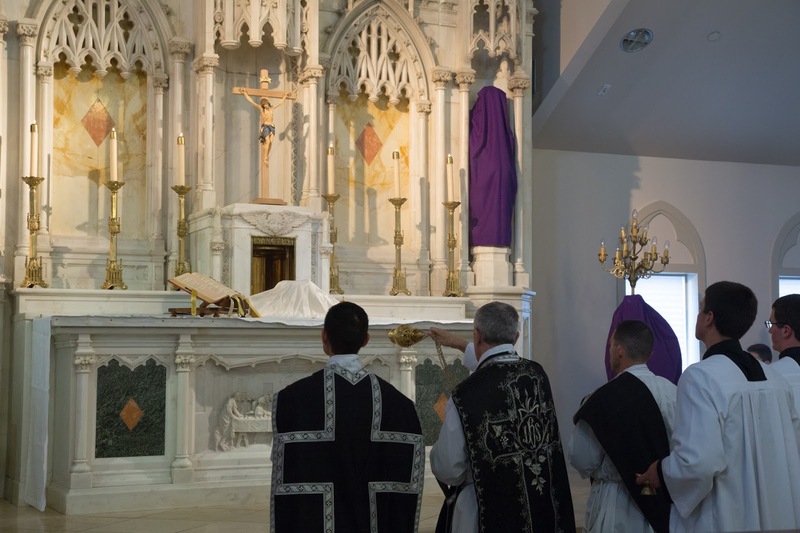 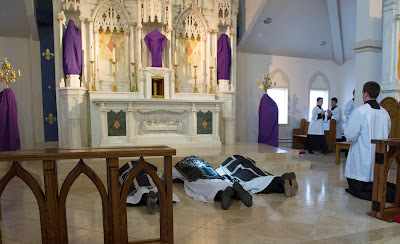 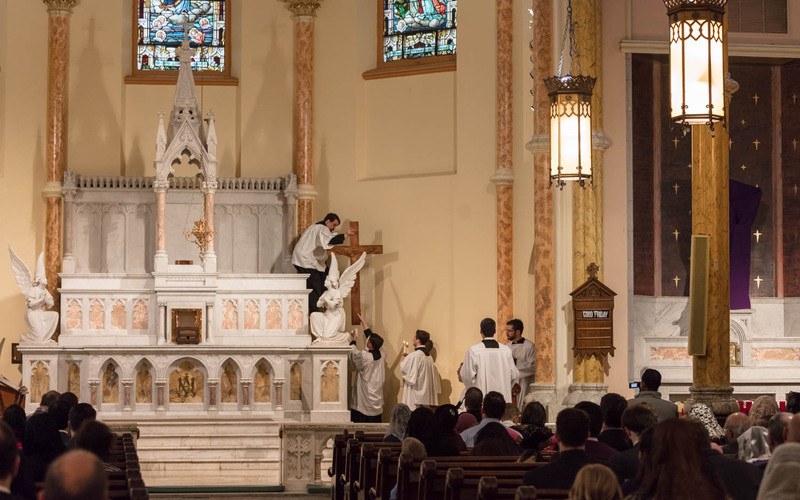 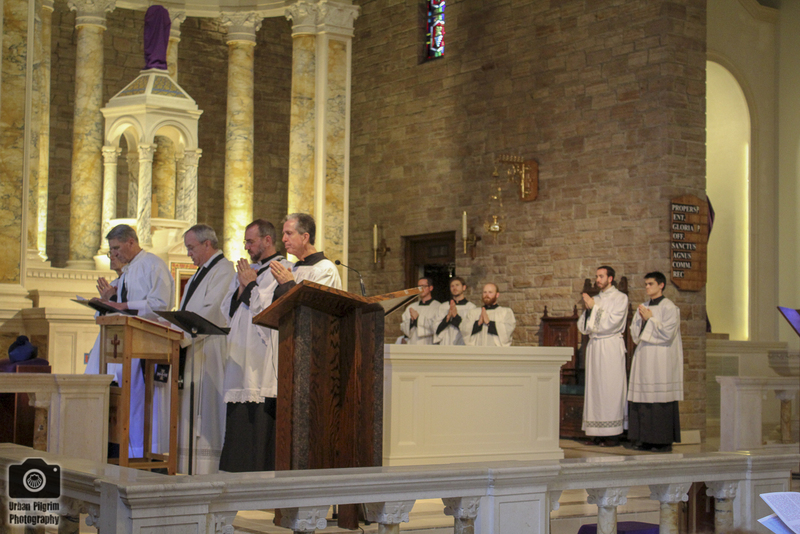 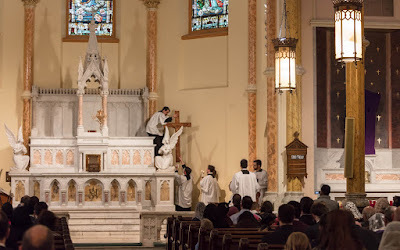 Part three will appear soon, followed by Tenebrae, the vigil, and Easter Sunday - still plenty of time to send photos in. 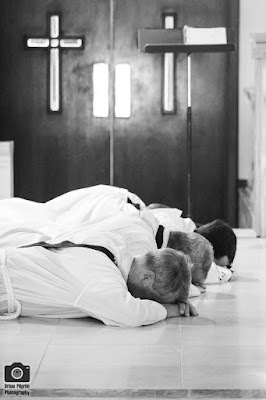 (photopost@newliturgicalmovement.org) God bless, and thank you one and all! 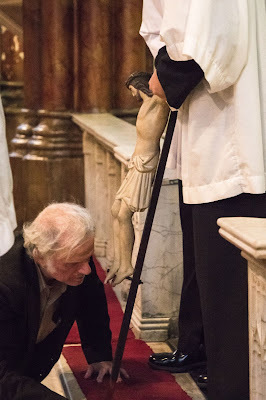 Kneeling at the death of Christ in the Passion of St John. A very nice broad stole!